Vado's been on a serious grind over the past few months. Throughout the course of the year, he's dished out several new tracks including numerous collaborations with Dave East as well as his own solo efforts. In early July, he came through with his latest project, Sinatra 3 before he continued to unleash new tracks for his fans. Today, he serves us a brand new freestyle over some Swizz Beatz' production. Vado is back with his new track, "Pistol On My Slime." His latest offering is a freestyle over the recently released collaboration between Lil Wayne and Swizz Beatz, "Pistol On My Side." Vado's latest track follows the release of his freestyle over Meek Mill's "Dangerous" which arrived exactly two months ago. 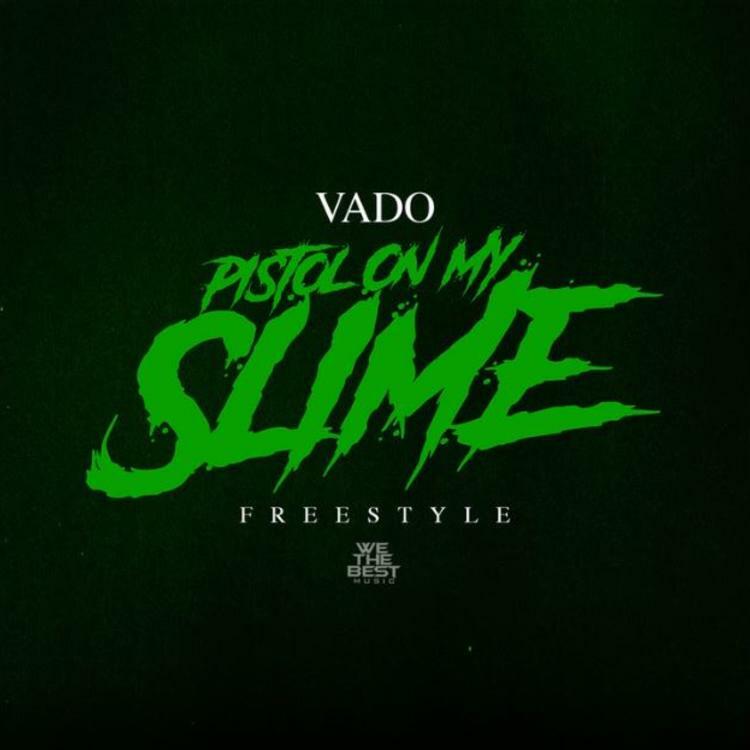 Peep Vado's "Pistol On My Slime" freestyle below.